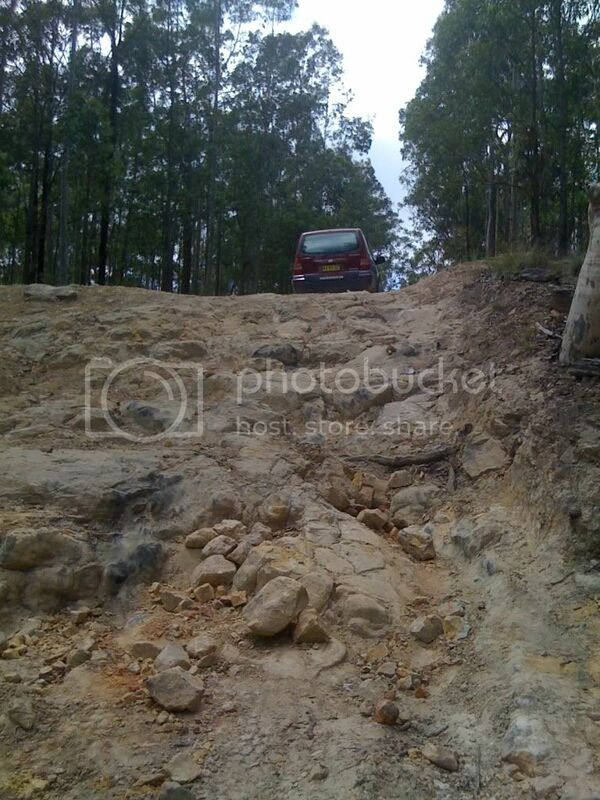 ALL AUSSIE 4X4 • View topic - seahampton info on tracks?? 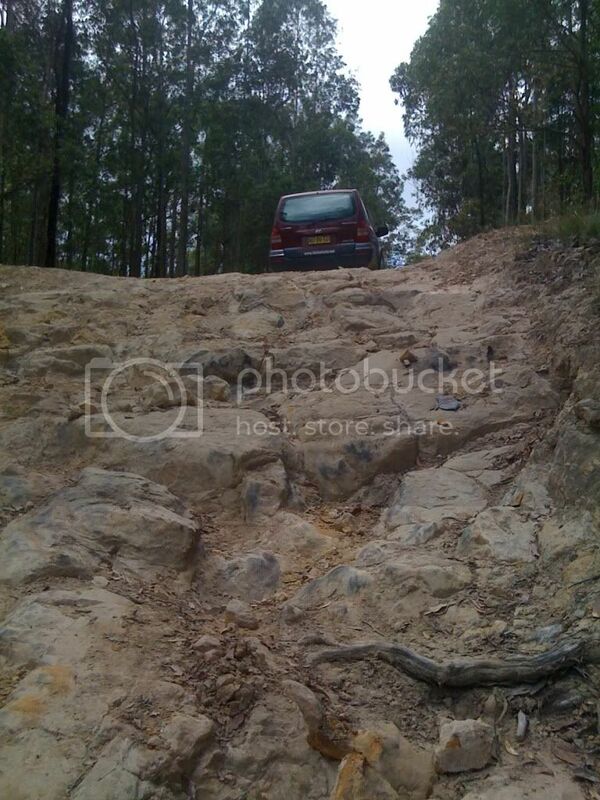 just wondering if some-one could PM me a rough google map of some of the easier - medium difficulty tracks as I'm thinking of doing a run through the area followed by a run down Sugarloaf range rd to freemans training grounds. There are some good tracks out there.Know it pretty well and have run a few trips out there.Some hidden harder stuff as well Have a look at some of the trip section you will find some vids i have posted up of seahampton and there are plenty of photos of other tracks out there that we have done. Last edited by jeepers on Fri Apr 16, 2010 7:42 am, edited 1 time in total. 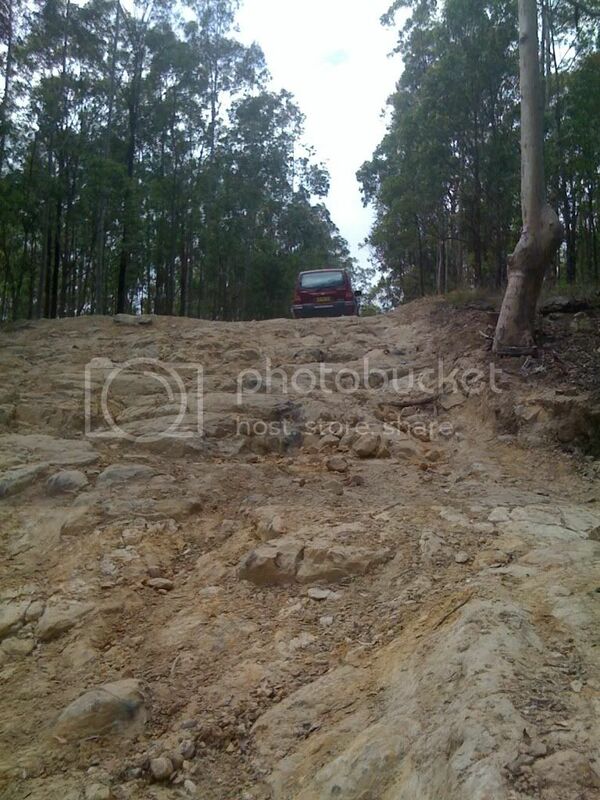 Seahampton has some VERY interesting trails.One of em brings you out on the road upto Sugarloaf itself. I,ve walked it,dragging my MTB behind me,but it can,t be driven anymore.Unless you have a Jeep,lol .Theres alot of activity out there lately cause there starting a freeway link through there utilising the old rail tracks and coal mining tunnels near Burrunjim Dam..Theres 24hrs security out there looking after the drill rigs. 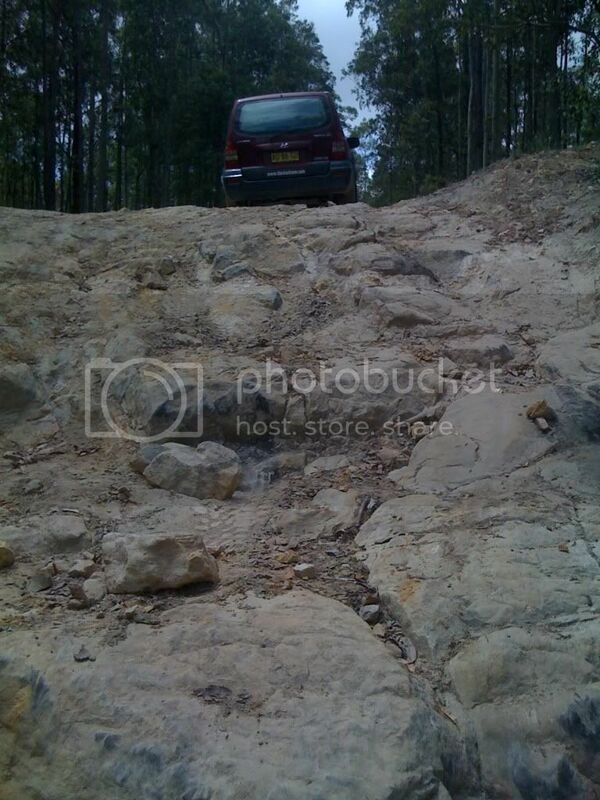 xjmitch wrote: Seahampton has some VERY interesting trails.One of em brings you out on the road upto Sugarloaf itself. I,ve walked it,dragging my MTB behind me,but it can,t be driven anymore.Unless you have a Jeep,lol .Theres alot of activity out there lately cause there starting a freeway link through there utilising the old rail tracks and coal mining tunnels near Burrunjim Dam..Theres 24hrs security out there looking after the drill rigs. if there were cameras i wouldve gotten a call by now or a letter. There,s no cameras,it,s security blokes in a kia sportage.